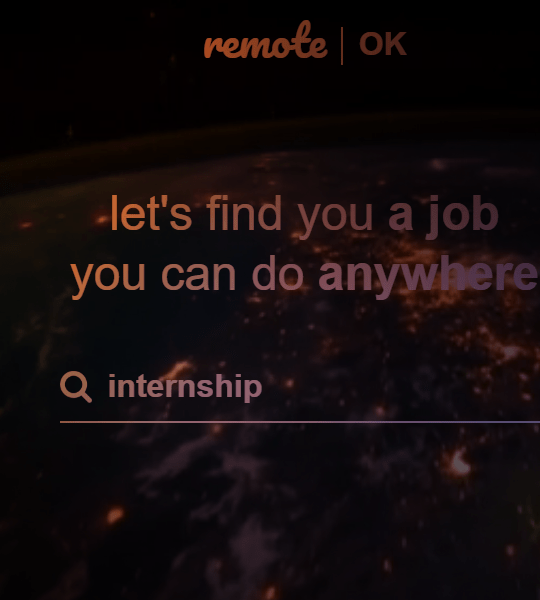 The Remote Working Company is a place for “for people that don’t like to go to work”. 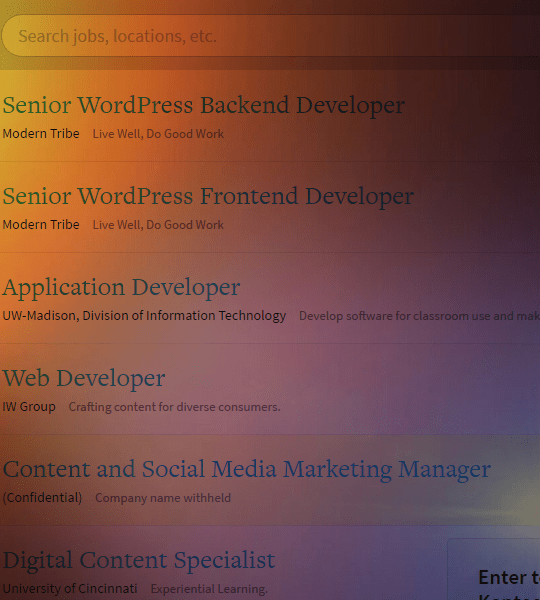 They provide gigs in programming, web development & design, executive management, copywriting, and customer service. 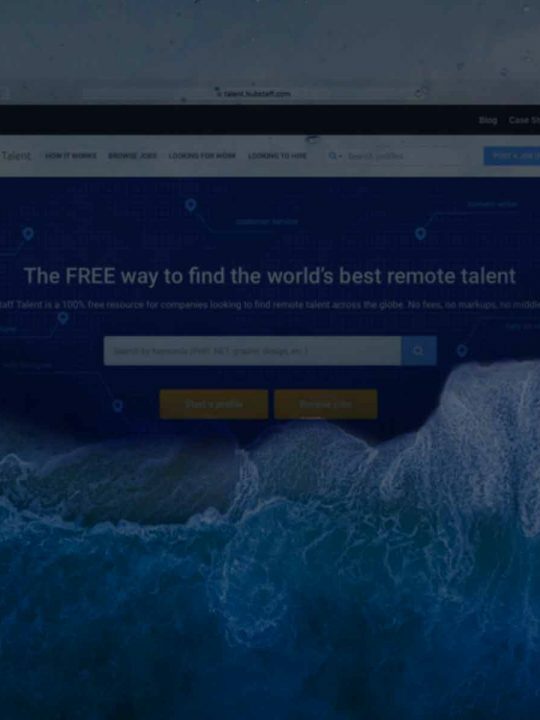 The Remote Working Company is a free service for job seekers. 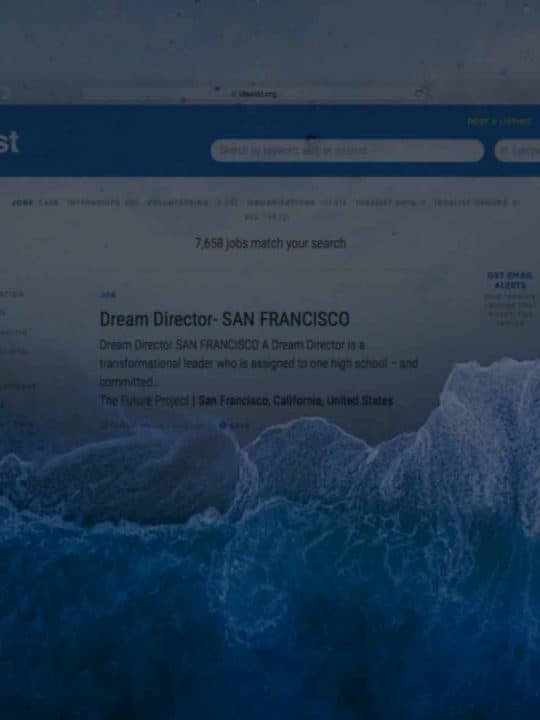 The Remote Working Company charges $49 to businesses who would like to post a job opening. Each job post runs for 30 days. Is The Remote Working Company a Scam? Our readers have not indicated that The Remote Working Company is a scam or conducts business unfairly. You’re invited to share your experience about The Remote Working Company in the comments below. This The Remote Working Company review was updated May 2017.